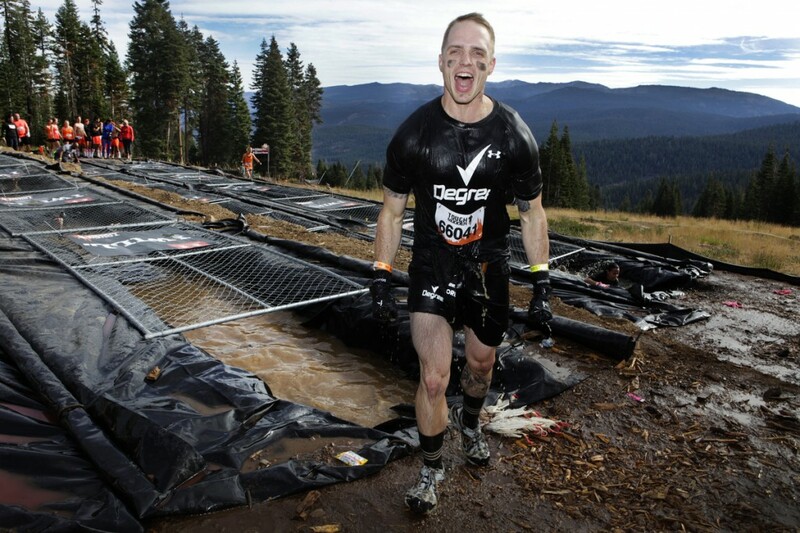 Bullz-Eye tackles Tough Mudder Lake Tahoe Degree DO:MORE Style! 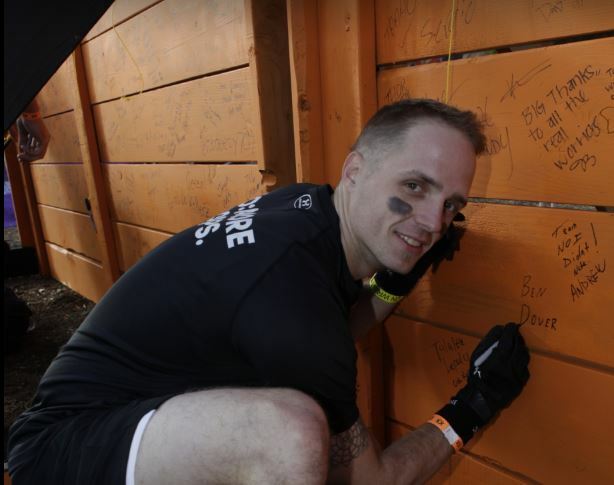 There is no feeling on earth like sliding into the $125 robe in your room at the Ritz Carlton after spending six hours on the most difficult obstacle course in the world. Wait a minute, did someone say “Carlton”? I thought they did. This robe is the kind of robe Carlton would’ve rocked when he was on “Silver Spoons” with Ricky Schroeder. God, how I yearned to ride on that sweet in-house train, even just to go get the mail. Imagine me and the robe and the train. We’d run a train on the train; me, Carlton, the robe, Ricky… good times. 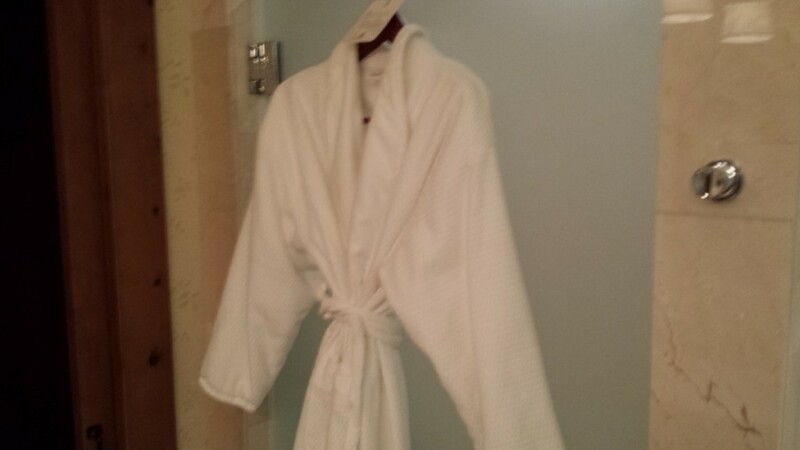 Sure, I thought about stealing the robe. Who wouldn’t? But the minute I stepped foot off the premises, the magic would’ve been gone, like when a young Moonlight Graham steps over the foul line in “Field of Dreams” to be irrevocable transformed into Doc, the kindly doctor who removes a piece of hot dog from Kevin Costner’s daughter’s airway to save her life. Anyway, I left the robe, and about a pound of ball skin, on the mountain that day, and lived to tell the tale. Degree allows you to DO: MORE with three levels of protection.